Here at X-Golf, we’re celebrating the opening of four new state-of-the-art facilities across New South Wales and Victoria this summer. 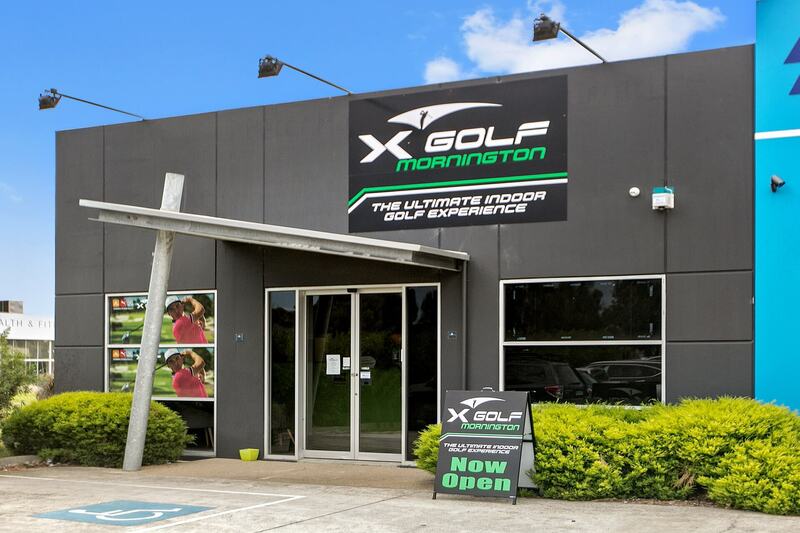 Adding to our seven existing centres, we’ve opened new facilities in Lonsdale, Geelong and on the Mornington Peninsula since December 2017, with a fourth soon to be added to the list, when X-Golf Caringbah opens its doors in the coming weeks. With X-Golf’s popularity continuing to rise, we show you why the time is right to become part of our nation’s fastest-growing interactive sporting phenomenon. If you’ve ever thought about being your own boss, becoming an X-Golf franchise owner offers the freedom and flexibility of running your own show, with the added benefit of a strong and supportive network that gives you guidance and helps get you started. But don’t just take our word for it. The proof is in the putting. 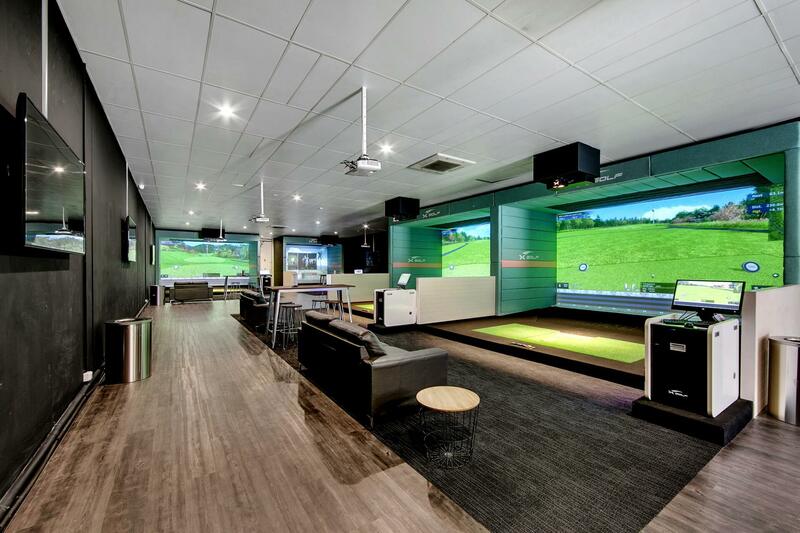 Our three most recently opened X-Golf centres – Lonsdale, Geelong and MP — have already seen 1000’s of customers walk through their doors and have each generated new employment opportunities in their respective local communities. These customer numbers have exceeded expectations for each of the new centres over the busy summer season, with owners reaping the rewards. This builds on the success of our seven existing franchises — with the numbers proving X-Golf to be a fruitful and financially secure investment opportunity. 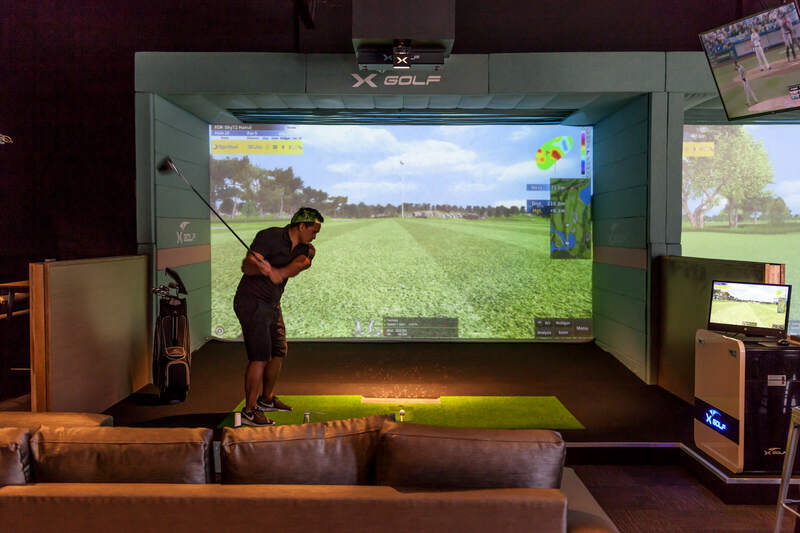 If you’ve never taken part in the X-Golf experience, you simply can’t comprehend the power and popularity of its state-of-the-art simulation for everyone from first-time putters to golf pros. It’s the perfect combination of fitness, fun and entertainment that offers broad appeal across a range of audiences and is ideal for celebrations, corporate functions or anyone wanting to improve their game and meet new friends in a fresh and fun environment. In our new digitally connected and rapidly changing environments, people are becoming increasingly unsatisfied with the traditional sporting experience. Factors including unpredictable weather conditions, clique sporting clubs, individual fitness levels, competence and confidence are influencing people to look elsewhere for engaging sporting experiences. With interactive centres such as X-Golf combining sport and entertainment to make it more accessible for people of all abilities and skill levels to participate in a positive and engaging way, it’s unsurprising people are turning their backs on traditional sports. X-Golf represents the future of sport and entertainment not only in Australia, but around the globe. If you’re looking for the opportunity to be your own boss in one of Australia’s fastest growing interactive sporting franchises visit XGolf.com.au to find out how you can be part of this social and sporting phenomenon.